This moist Plum Yogurt Cake is super easy to whip up, especially if you have a last-minute dinner guests on their way. Alas, summer is drawing to a close. Sigh. Although my kids don’t start school until Wednesday, I can feel the pressure that going back to school brings. No more flip flops for footwear, board shorts or stretched out bathing suits you can wear all day. Although we don’t sleep in too much, unless you call 7:30 sleeping in, we lay in our jammies all morning long, eat brunch instead of breakfast and play and laugh. Of course, as predicted, summer weather has finally arrived in San Diego. So while the kids return to school, it will be nice and hot outside and they will be desiring pool play dates and boogie boards over text books and lessons. I feel their pain. I love having the summer time with my kids. 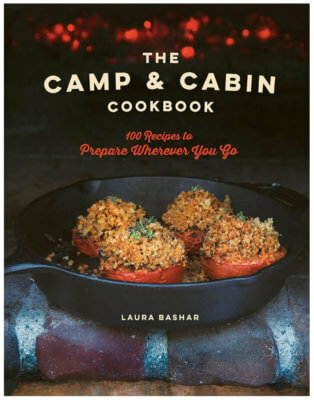 And we love the fun foods we made and ate together all summer long! 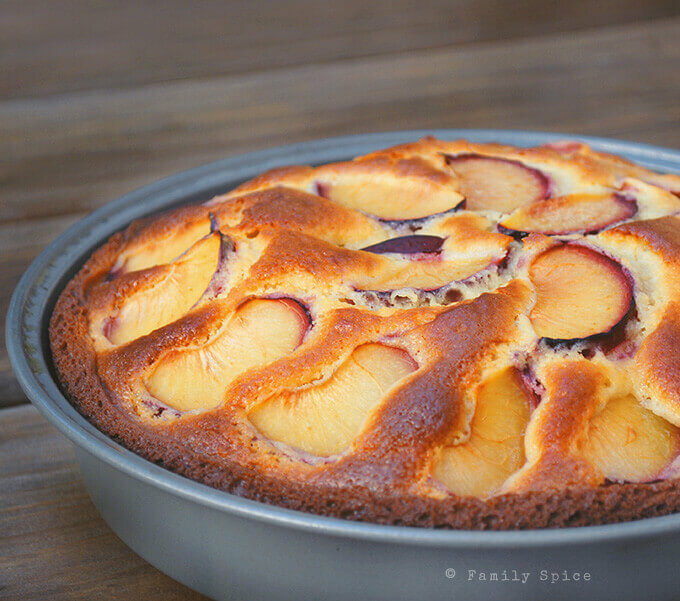 Here is one of those summer desserts, Plum Yogurt Cake. I made it in a flash. Super easy. I didn’t have to haul out the mixer. 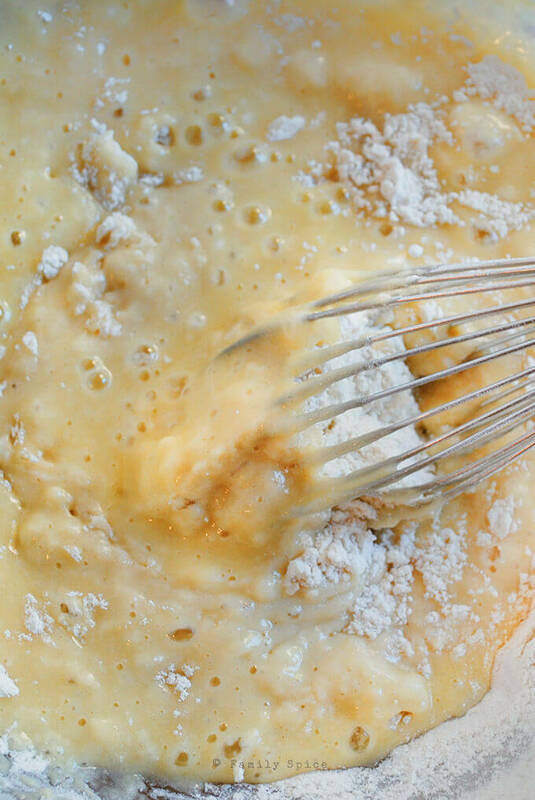 It’s one of those one bowl cake recipes, and you don’t need a mixer, honestly. I get lazy in the kitchen, too. So if I just need a bowl and a whisk, then that means an easy clean up while the cake is baking! 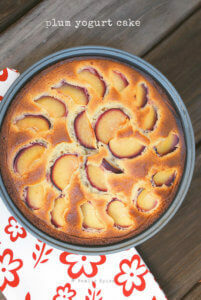 I loved the pairing of tart plums with my lightly sweetened cake. Sweet and sour, like the end of summer. 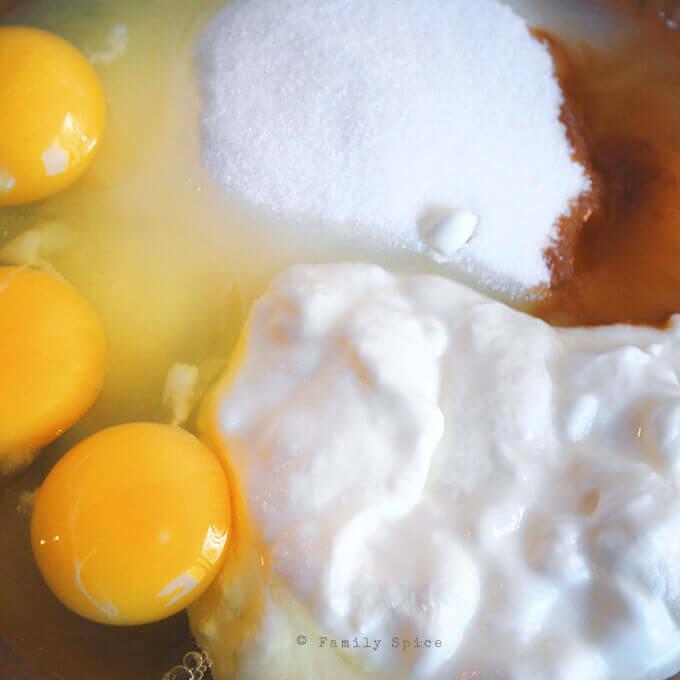 This is my go-to dessert to whip up when I need to bake up something quick for unexpected guests or a last minute invite. It is SUPER easy to make, and you can use any number of fresh fruit toppings. Apply non-stick spray to one 9-inch round cake pan and line the bottom with parchment or waxed paper. Place the cake in the oven and cook for 40-45 minutes or until a toothpick inserted into the center comes out clean. Place the cake on a cooling rack and let it cool for 20 minutes prior to serving. Serving Suggestions: Serve alone, with vanilla ice cream or top with sweetened whipped cream. 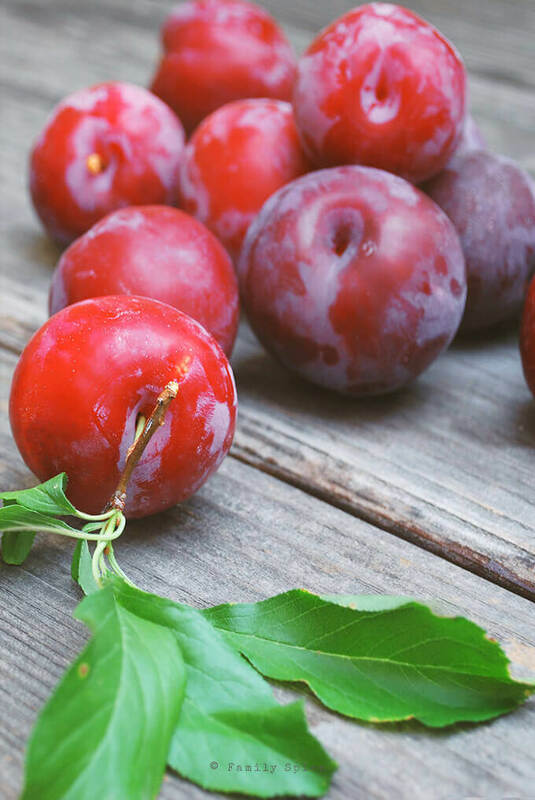 Cooking Tips: Substitute plums with blueberries, raspberries, peaches or pears. Previous Post: « Daring Cooks: Pierogies! 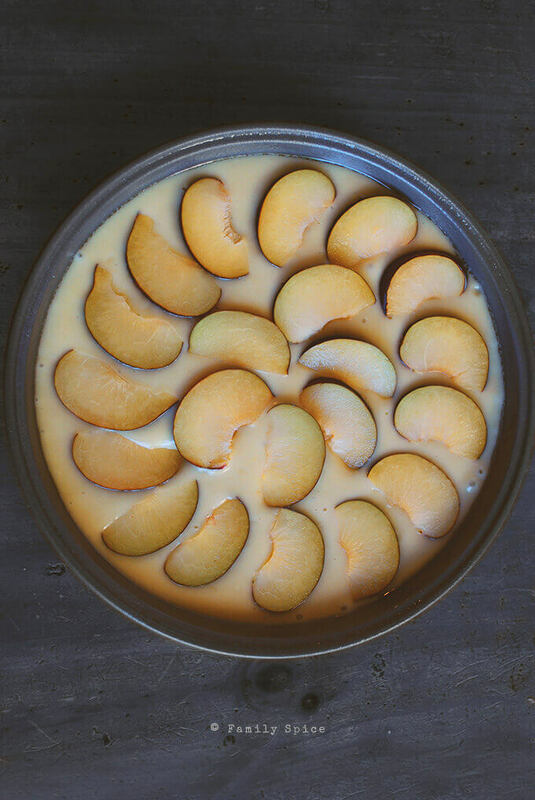 What a gorgeous cake – so delicious with plums, excellent! Almost forgot the sugar! It was left out of the directions! The cake turned out great even after adding the sugar at the end. Yikes! Sorry about that! I fixed the directions. Thanks for remembering the sugar!